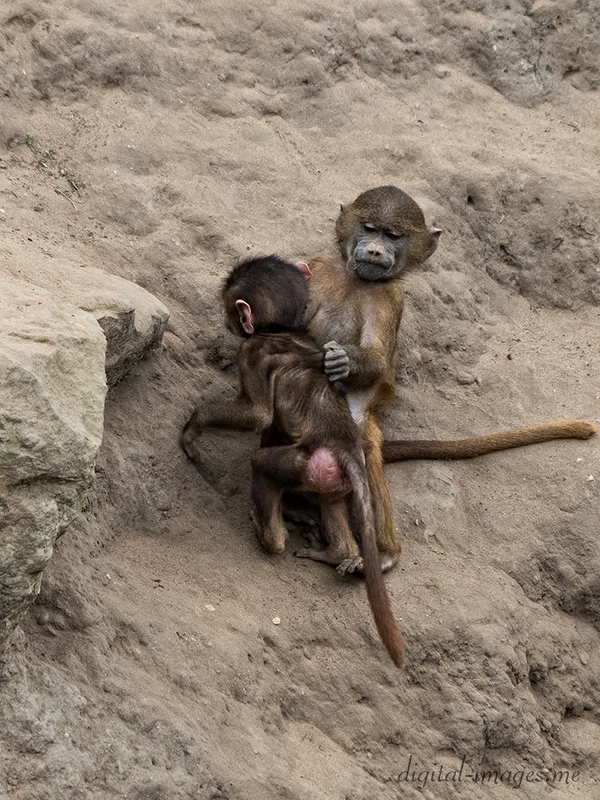 Some more images from a recent visit to the excellent Yorkshire Wildlife Park near Doncaster. 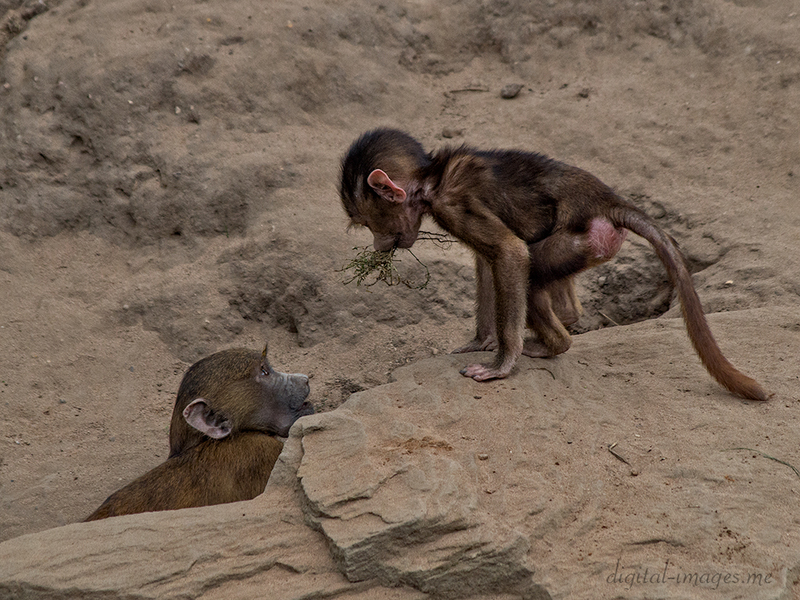 Three photos of energetic young Guinea Baboons who were running about the exhibit. 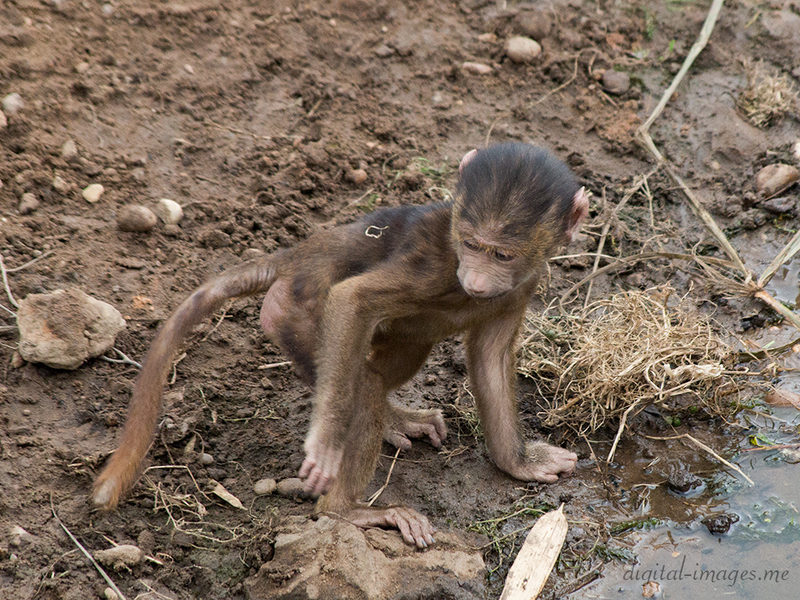 Tagged Alan Baseley, Digital Images, Guinea baboon, Papio papio, Primate, Yorkshire Wildlife Park. Bookmark the permalink.